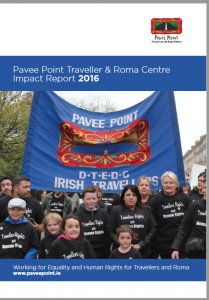 Pavee Point is a national non-governmental organisation comprised of Travellers, Roma and members of the majority population working in partnership at national, regional, local and international levels. 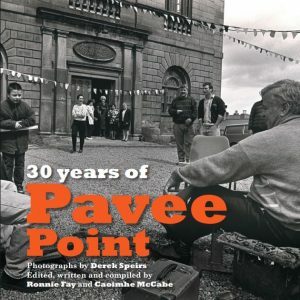 Over the past thirty years Pavee Point has an established track record in innovative and ground-breaking work using a collective community development approach to addressing Traveller issues and promoting Traveller rights. 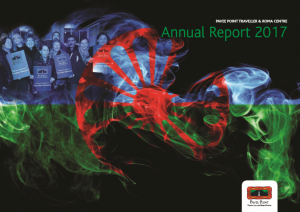 Travellers and Roma are fully recognised and respected as minority ethnic groups who are proud and confident in their cultural identity and exercising their human rights. 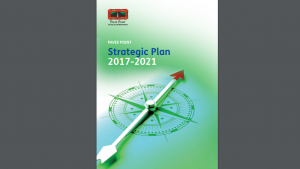 Pavee Point’s mission is to contribute to improvement in the quality of life, living circumstances, status and participation of Travellers & Roma through working innovatively for social justice, greater solidarity, development, equality and human rights.